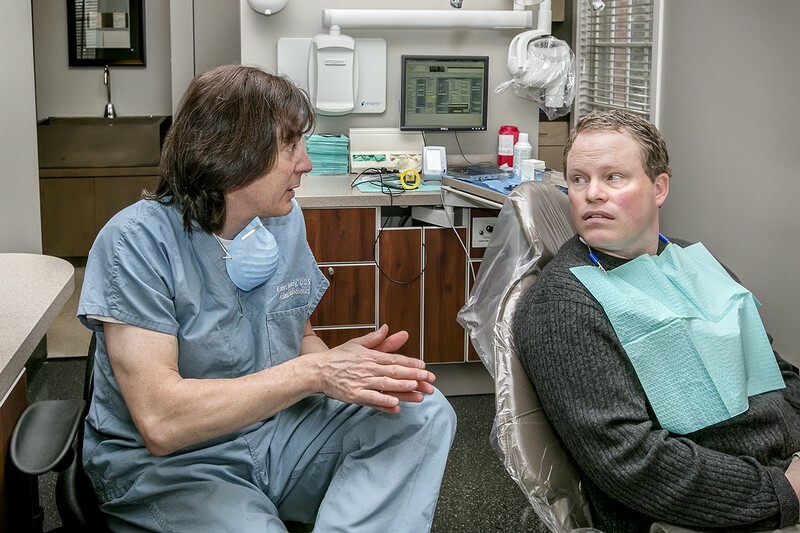 At Atlanta Endodontics, all we do are root canals, non- surgical and surgical re-treatments. Not all teeth are the same, and not all patients are the same. For this reason, among many others, we request that you come in for an evaluation, prior to initiation of treatment. For many of our patients, Endodontic, or root canal therapy, either may not be neccessary, or may be one of several options. We are happy to be your, "second opinion."